Beverage Wholesaler - February 11, 2019 To view this email as a web page, click here. 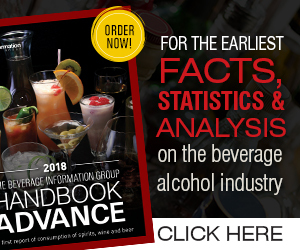 The Beverage Information Group will be honoring its annual Growth Brands Awards winners during the 2019 WSWA Convention. All wholesalers are welcome to join us at the reception at Highball & Harvest in the Ritz Carlton from 6-8pm on Sunday, March 31. Requirements: Directs and coordinates activities of one or more divisions and participates in formulating and developing long range goals and objectives by performing the following duties personally or through subordinate managers.